Wednesday, we’re talking about the complicated and surprising relationship between Mormonism and science. 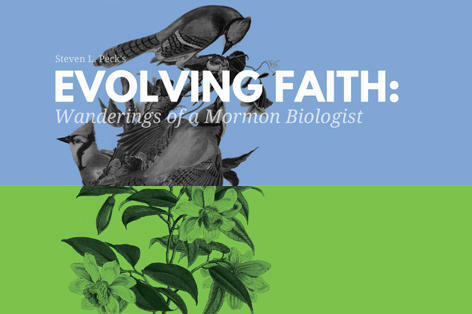 Brigham Young University boasts a highly regarded biology department, and while the LDS Church has no official doctrine on evolution, many members view the theory with suspicion. It’s that tension that BYU Professor Steven Peck addresses in his new book Evolving Faith. He joins Doug to explain why he says religion and science are simply two different ways of knowing.